Join us for an amazing luncheon with Heather King! Seeking holiness in the ordinary, you will find this event extraordinary! 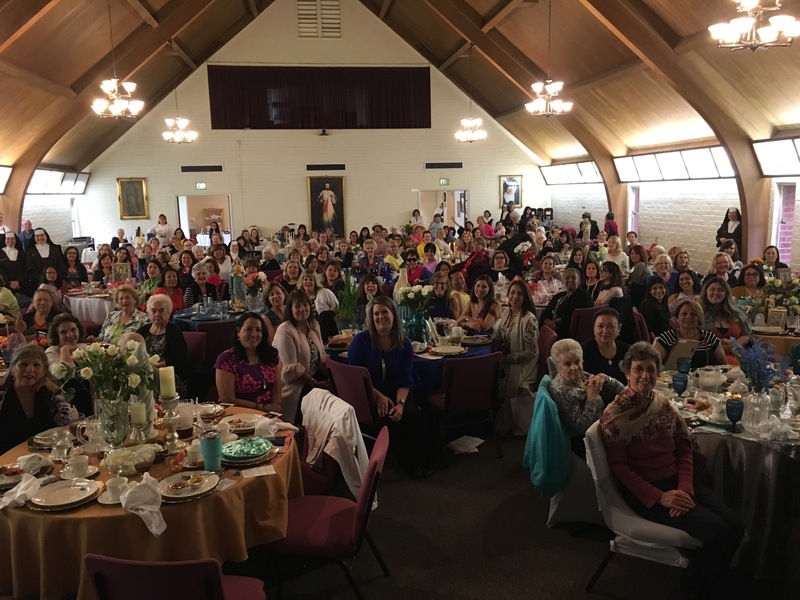 We begin with an outdoor rosary, followed by a light reception and a delicious lunch leading to a spiritual talk to prepare for Mother’s Day. We will enjoy a conference by Heather King on holiness in the ordinary as we celebrate the unknown saints and Venerables of our times!